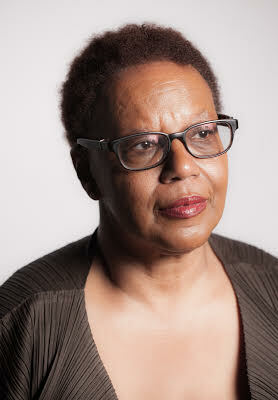 BEI Senior Fellow, Patricia Spears Jones’s poetry series, “ A Lucent Fire,” was recently posted to the African American studies player fm podcast. The audioclip is a 29 minute listen, and full of powerful works of her poetry. On Jones, the podcast series had to say ” Jackson Poetry Prize Winner Speaks Patricia Spears Jones has been writing poetry since she was twenty and then she was “good.” Today, the prolific poet is the winner of one of the most prestigious poetry prizes–the Jackson Poetry Prize.” Jones is a gifted poet and her works can be read and are becoming more notable all over the world.